Check out our new items coffee mugs, ground custom coffee, winter caps and mouse pads! 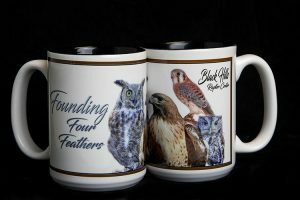 All proceeds go to fund the Black Hills Raptor Center. 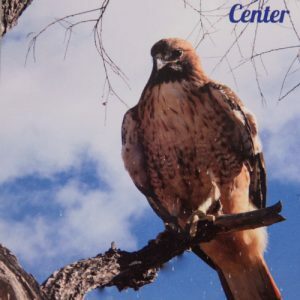 A few years ago an active and thoughtful group, some of the volunteers of the Raptor Center had a brain storming session one afternoon. One of the many ideas from that session was to create items for sale that volunteers would themselves make. 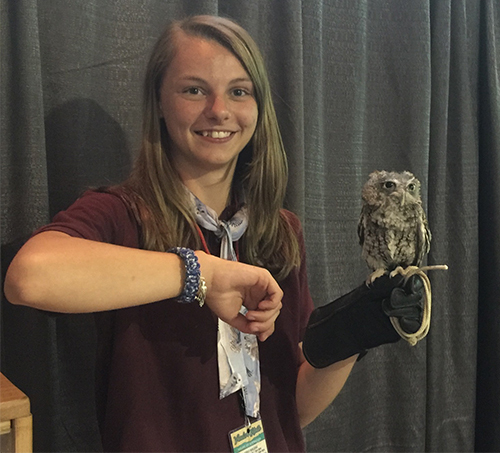 Megan B (pictured here) made the majority of our paracord bracelets while she was a high school student. We will have the bracelets available at our public events. We have different raptor charms and a variety of paracord colors. All the proceeds from the sale of the bracelets and other merchandise items helps us purchase rodents for bird food.